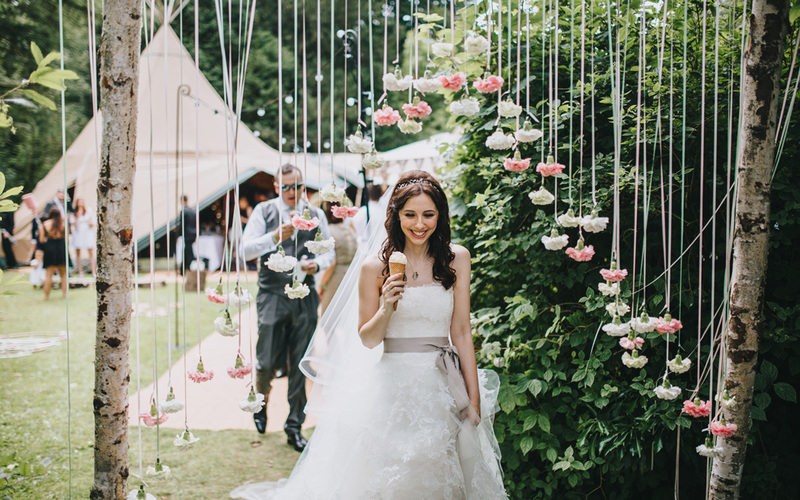 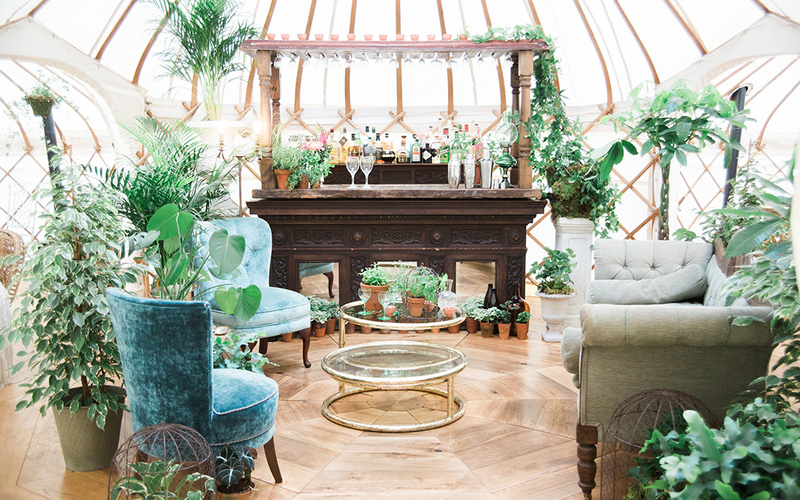 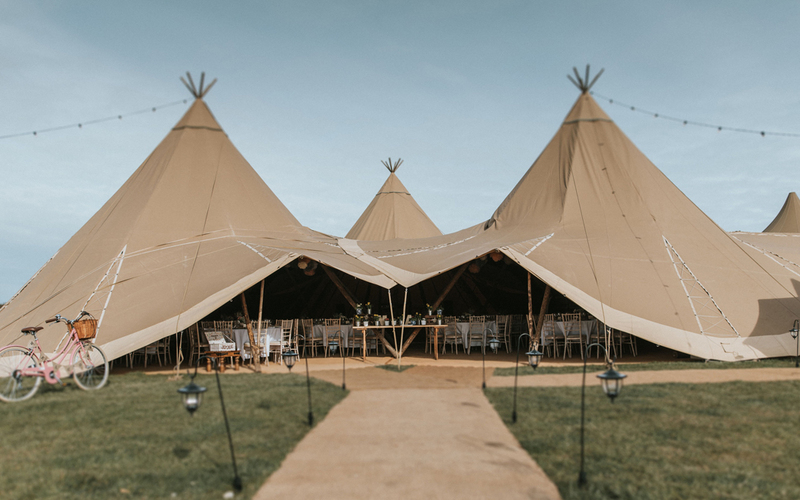 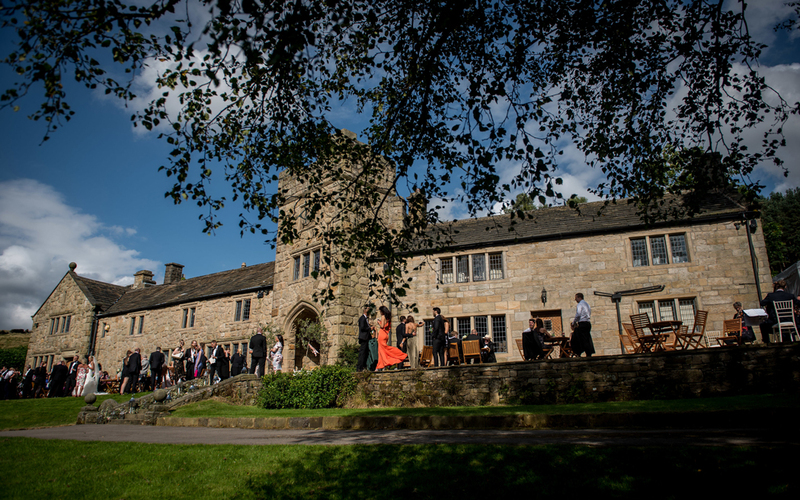 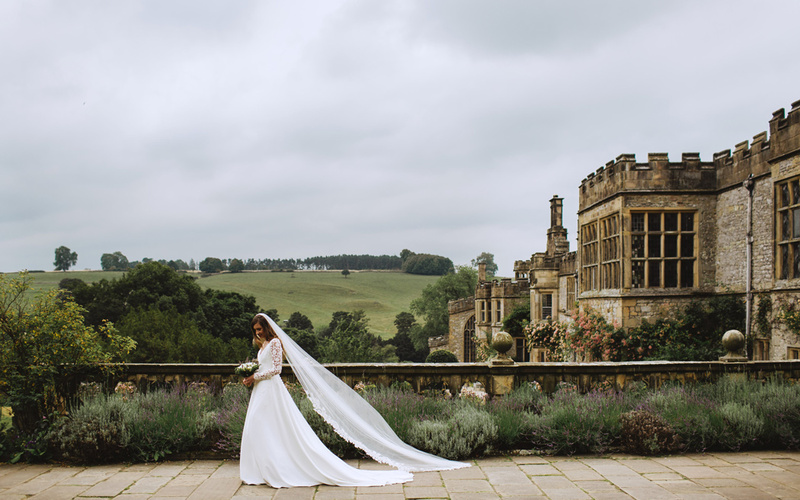 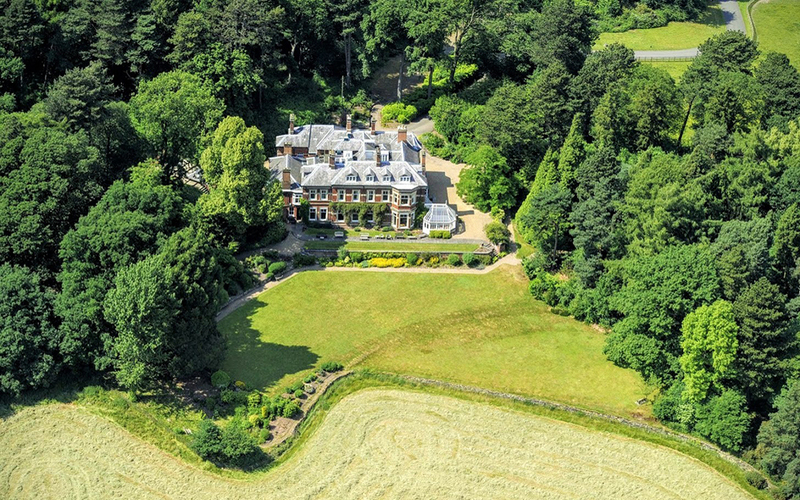 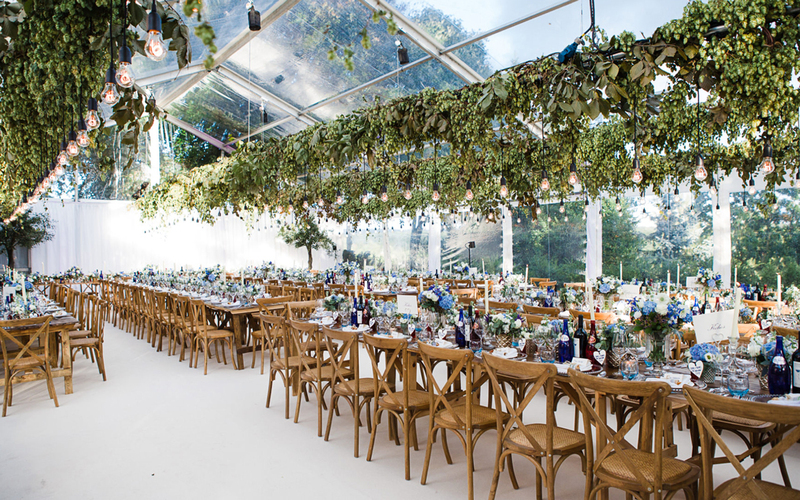 UK Wedding Venue Directory. 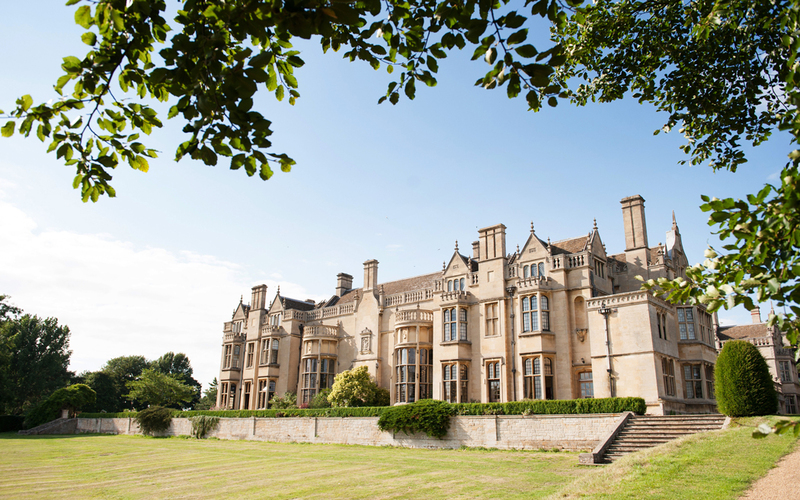 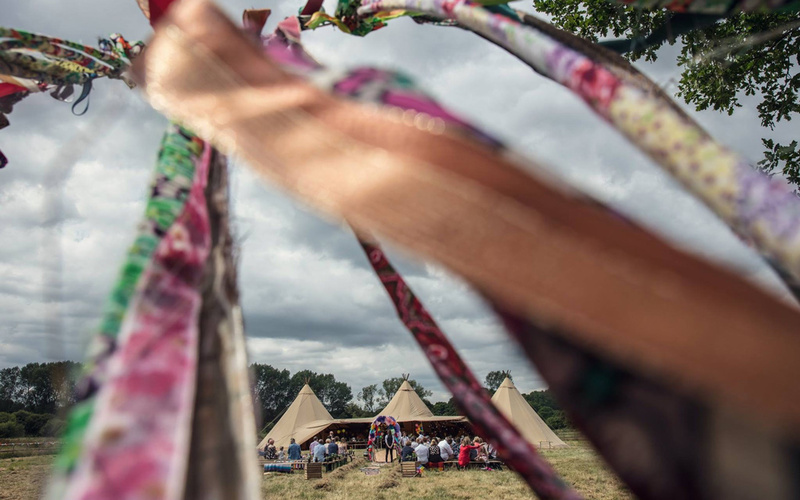 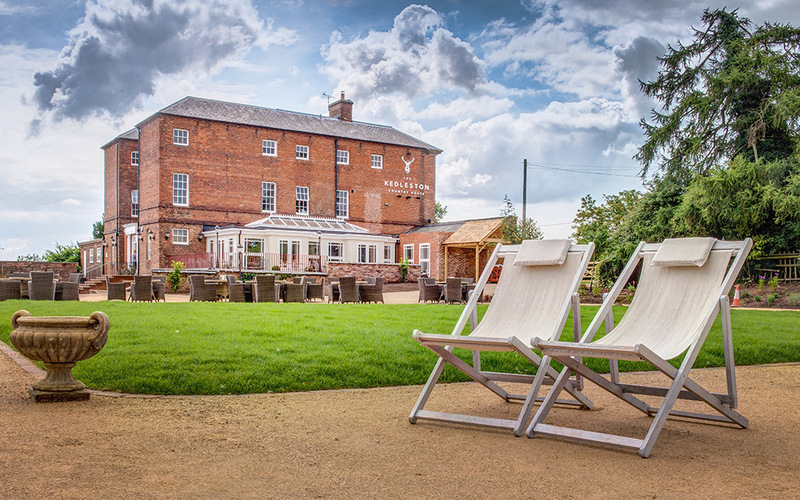 Wedding Venues in East Midlands. 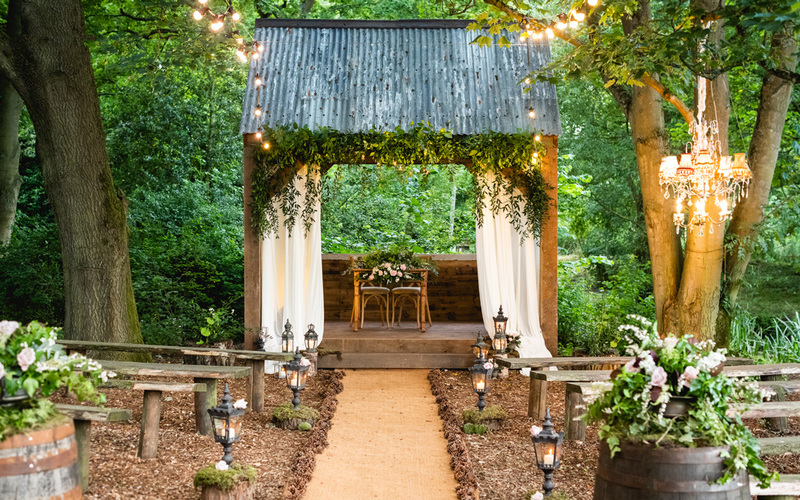 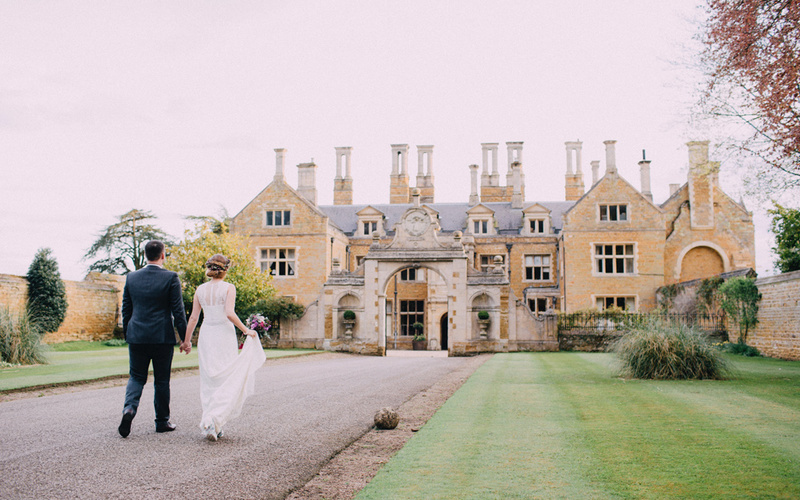 Search for your Wedding Venue by Wedding Style in the Region of East Midlands. 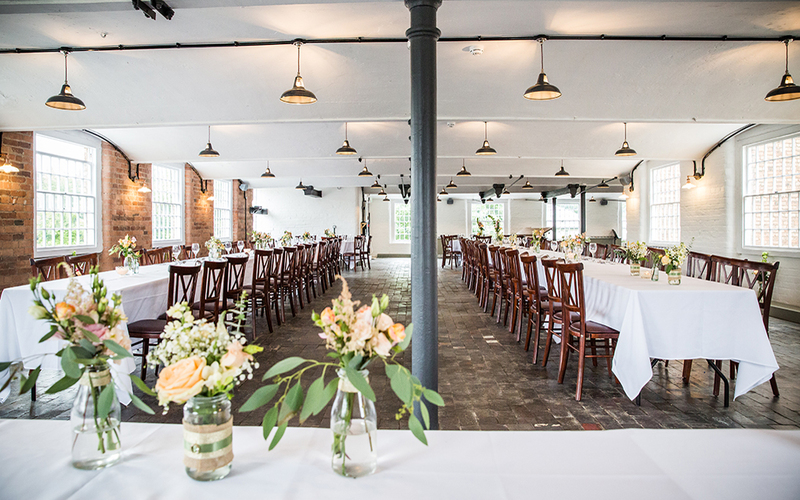 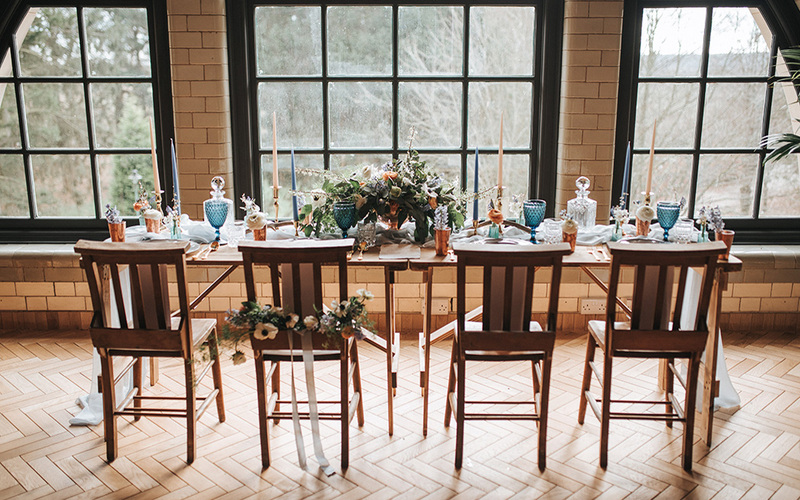 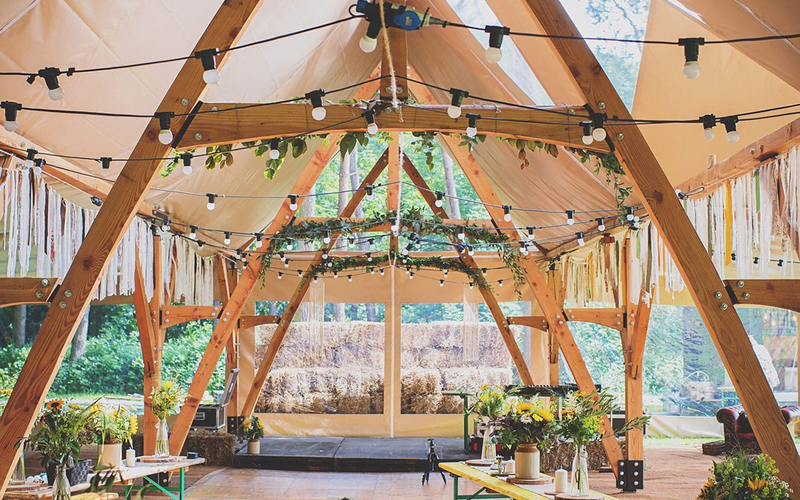 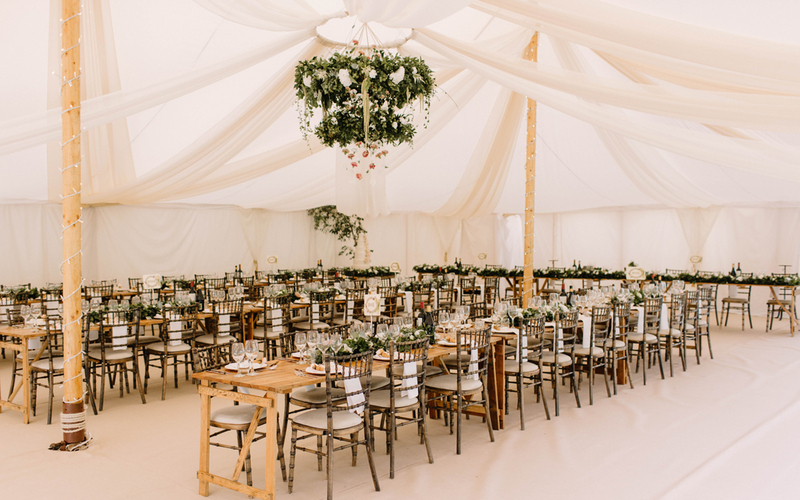 Beautifully nestled in the heart of the Charnwood national forest, Nanpantan… Hall is the perfect venue to host your special day. 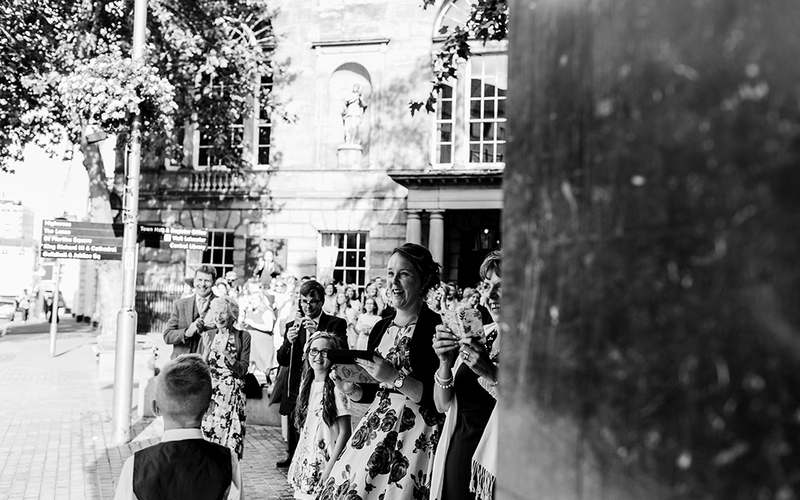 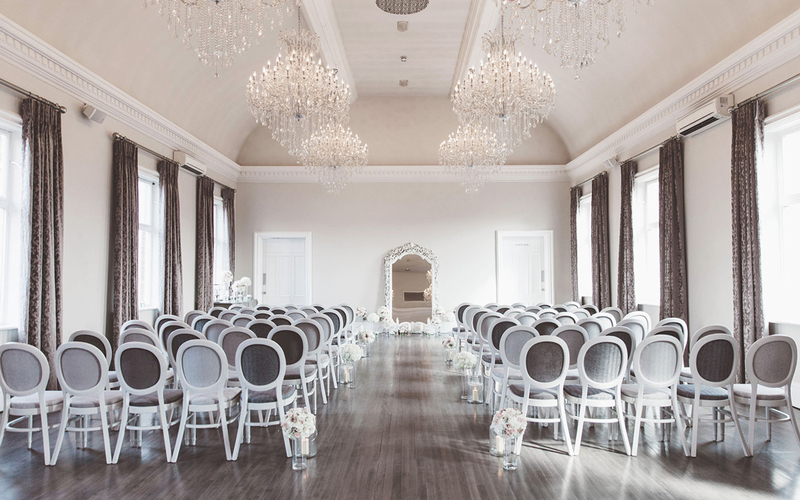 Built in 1792, The City Rooms is one of the most prestigious venues in… Leicester and the perfect location for a chic city wedding. 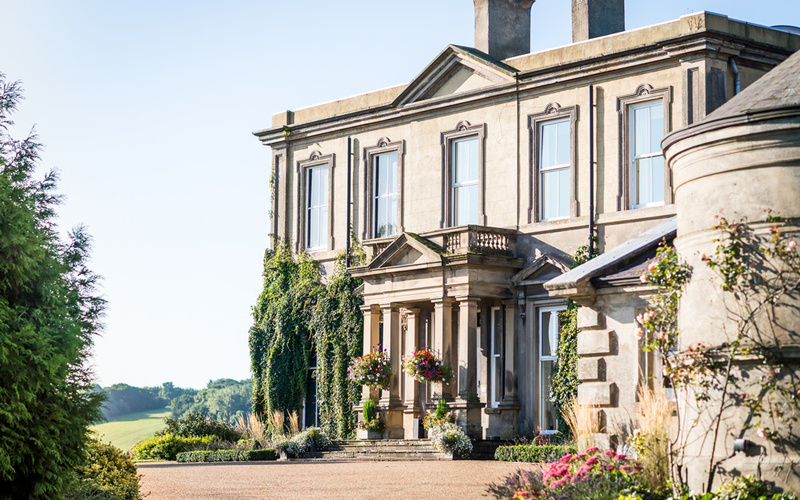 Set on the Kedleston Estate, a stone’s throw from the Peak District, The… Kedleston Country House is a stunning boutique hotel and wedding venue in Derby.